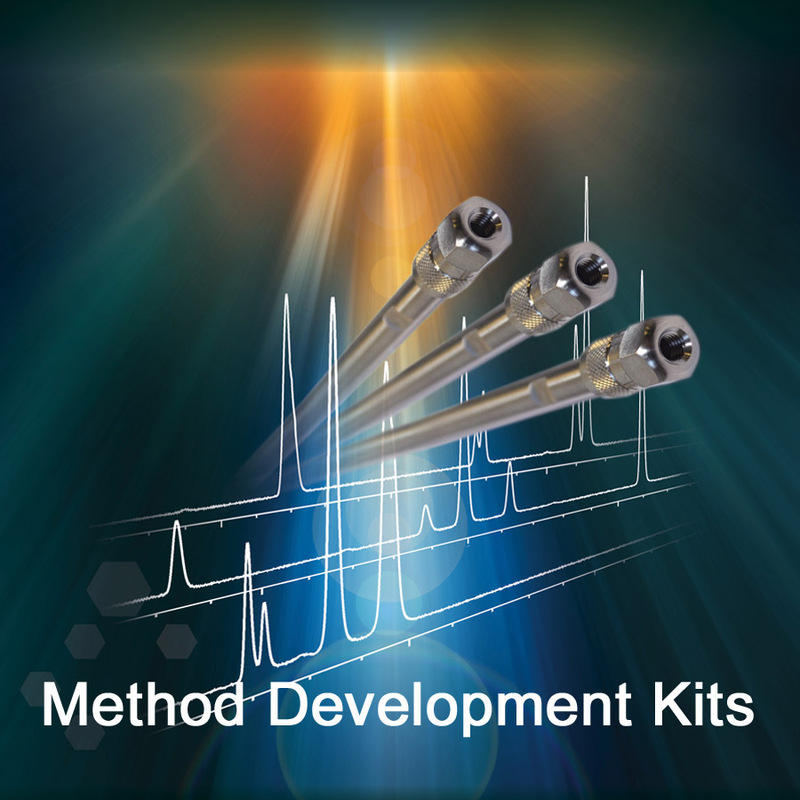 Advanced Chromatography Technologies has launched a new range of ACE UHPLC/HPLC Method Development Kits designed to maximise selectivity – the key to resolution in chromatography. A complete range of kits for all requirements is available, including kits featuring porous, solid-core and bioanalytical 300Å particle columns. These kits group together the essential column chemistries for method development. Specific products include the Advanced Method Development Kit (C18, C18-AR and C18-PFP chemistries available in 1.7, 2, 3 and 5µm porous particles), the Extended Method Development Kit (SuperC18, C18-Amide and CN-ES chemistries available in 1.7, 2, 3 and 5µm porous particles), the Solid-Core Method Development Kit (SuperC18 and SuperPhenylHexyl available in 2.5 and 5µm solid-core particles) and the Bioanalytical 300Å Method Development Kit (C18-300, C4-300 and Phenyl-300 chemistries available in 3 and 5µm particles). These kits are available in a wide range of column lengths and internal diameters including 0.5mm and 1.0mm microbore formats. ACE Method Development Kits are convenient and cost effective, providing up to three columns for the cost of a single column.